We are a family run business established in September 1971. We create a friendly, welcome and safe atmosphere for nervous and disabled riders. 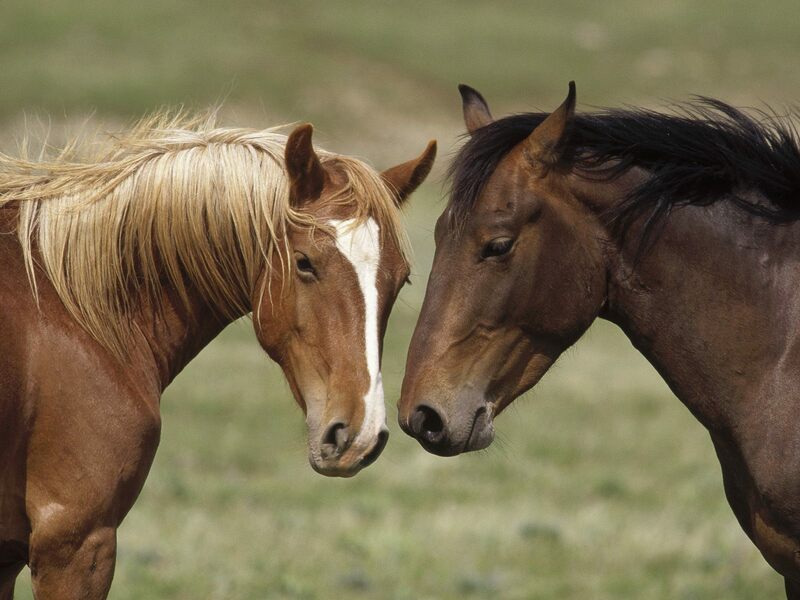 We have horses and ponies to suit all and instructors who puts the riders safety and requirements first. Our rides out consists of miles of bridle ways and tracks to explore in beautiful woodland surroundings with magnificent views over the Welsh Border/Shropshire. 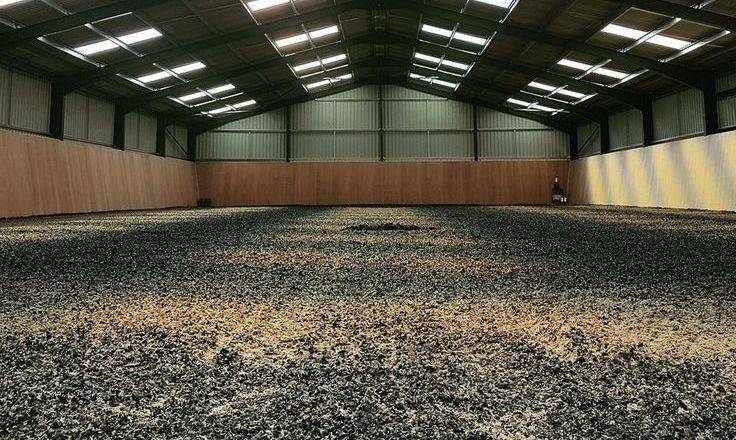 Facility's include Outdoor arena , Indoor arena , café and miles of bridle ways.